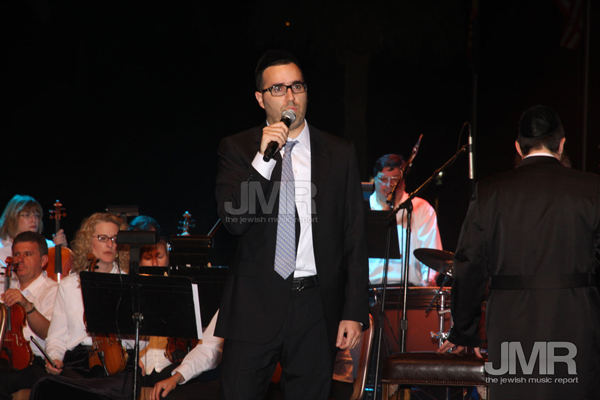 On Thursday of Chol HaMoed Pesach, a historical Jewish Music event took place. 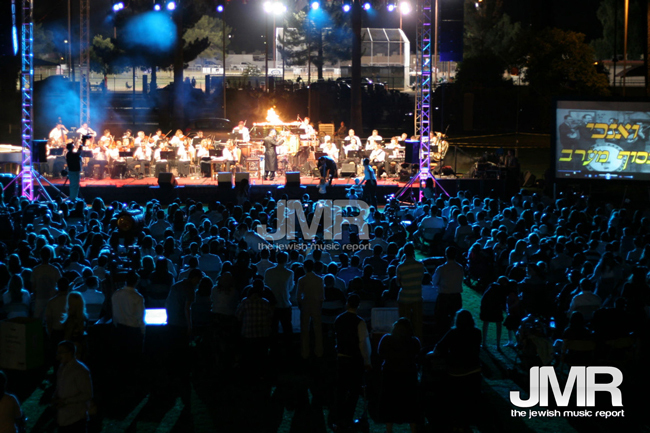 Following sold out shows in Caesaria and The Becon Theater, the production known simply as “Shwekey in Caesaria ” was produced for a private audience at Pesach with The Chevrah. Billed as “From Caesaria to The Chevrah” this full-scale production was open exclusively to Chevrah guests who were joining the group at The Wigwam Resort in Phoenix, AZ. 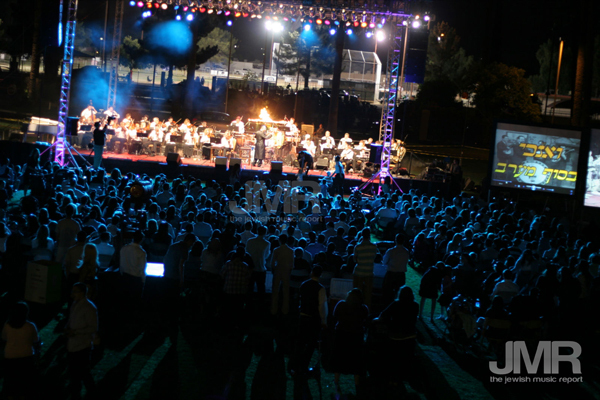 The concert was held on the front lawn of the Wigwam, under a star-filled sky. 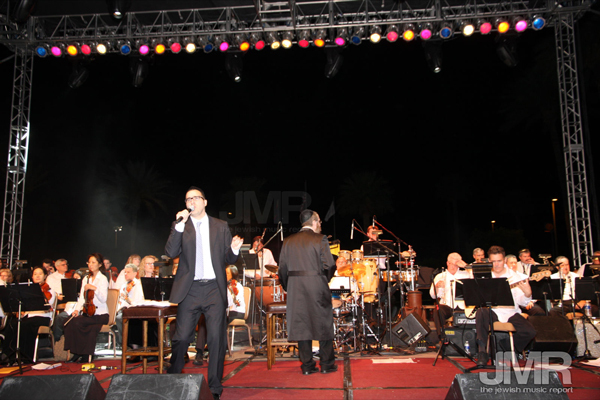 The Show featured Yaakov Shwekey, who was flown to Phoenix especially for the show. 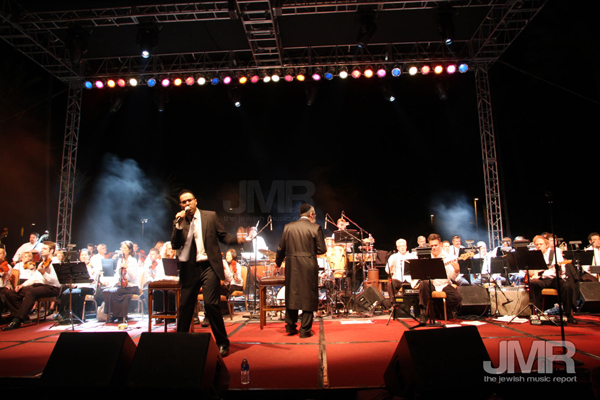 Yaakov was backed up by a 50-piece Symphony Orchestra, conducted by his long-time producer and manager, musical virtuoso Yochi Briskman. 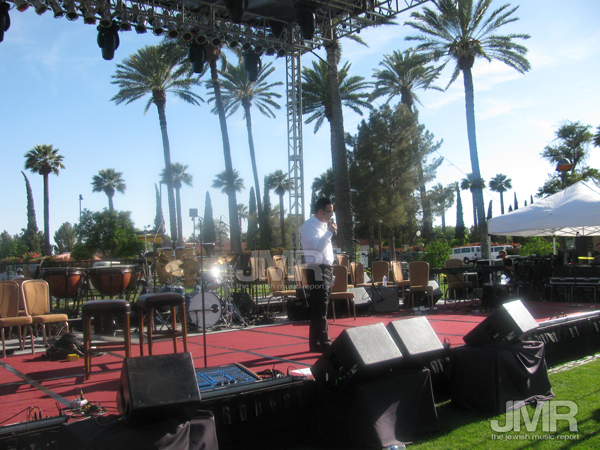 The concert also featured major Audio Visual components, including a 2-story trussed lighting system and pyrotechnics. 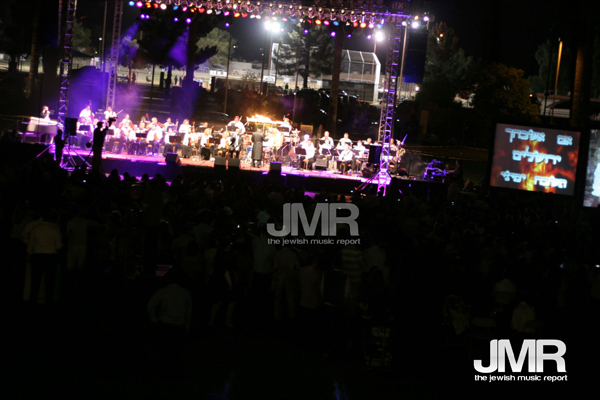 Additionally two video walls ran live feed of the concert from 5 camera positions, as well as videos that were custom produced to complement the songs featured in the concert.